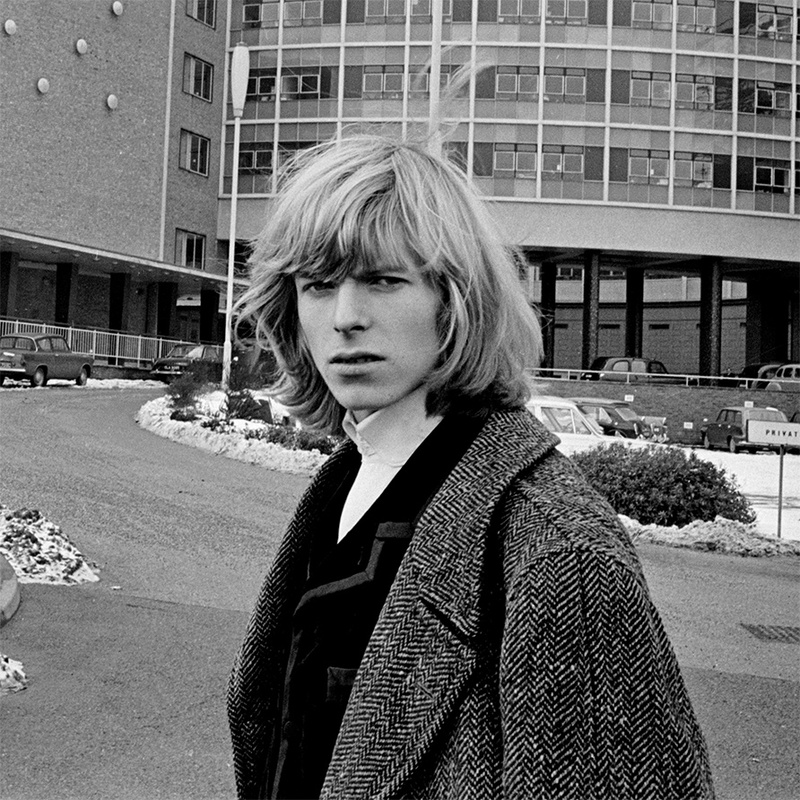 My Favourite Picture Of David Bowie Ever. Well, Today. Next Post Thank God Kate Moss Wore Tights. Because I’m Pretty Sure Bowie Didn’t.